SKU: 6-007-RED Category: Collections, Gifts Under $50, Hats, Men's, Sale, Summer Collection, Women's, Xmas in July Sale. 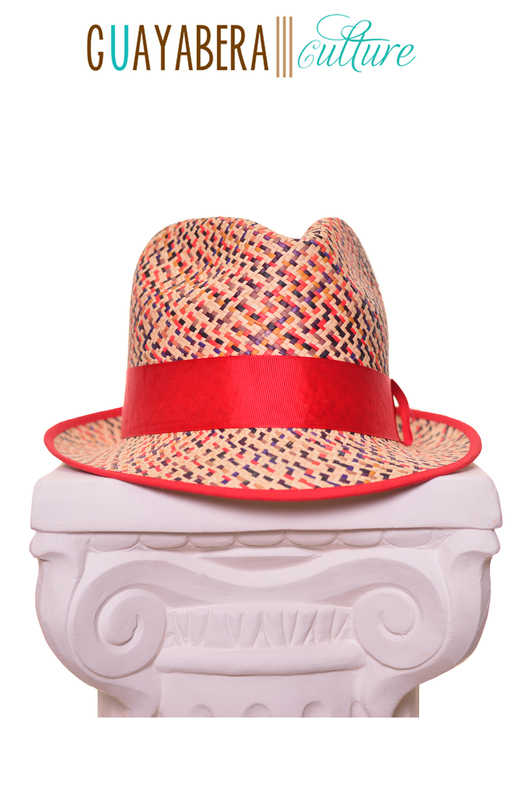 Tags: fedora, hand made, Hat, panama hat, toquilla straw, urban. Please enquire about any sizes or colors either not available or showing out-of-stock, info@GuayaberaCulture.com or 407-850-8025. 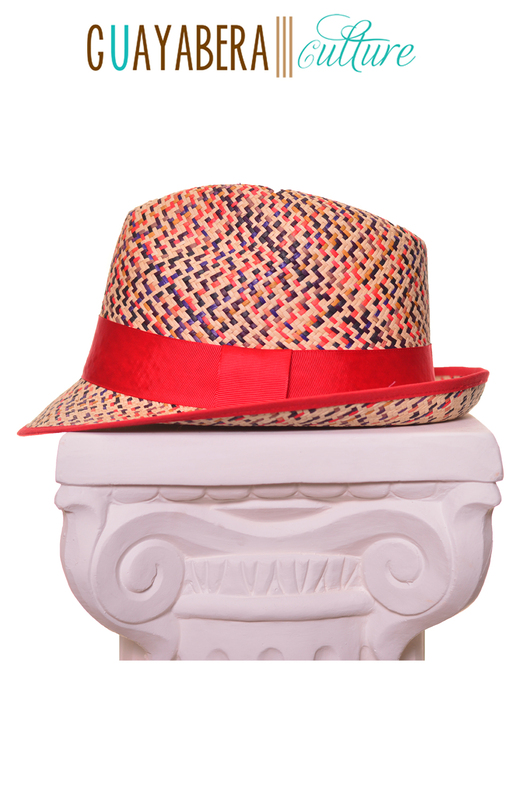 Be the first to review “Urban Panamá Fedora Hat with Red Band” Click here to cancel reply.